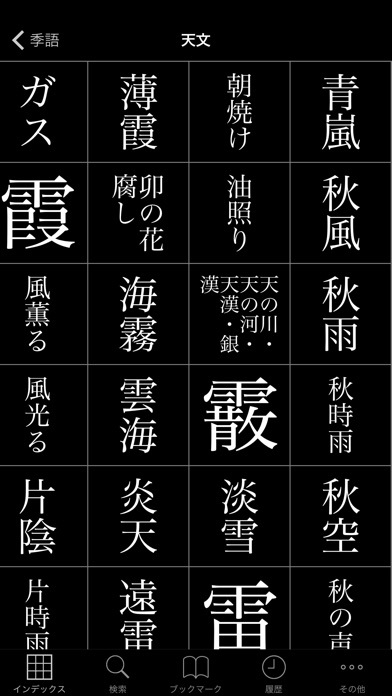 If you are able to handle Japanese-to-Japanese dictionaries, than this is the best one you can find in the entire App Store. 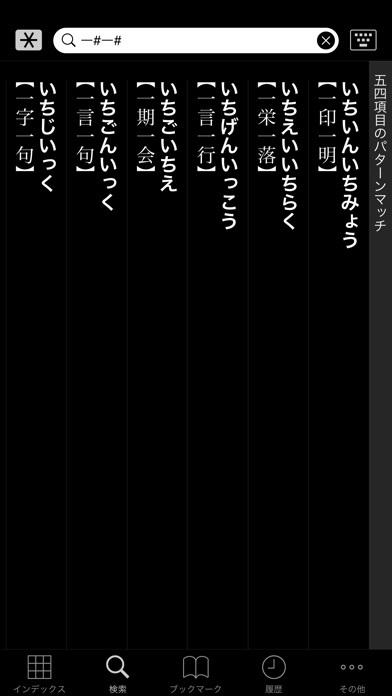 The UI is very well-designed and helps a lot in discovering new words/phrases. This is the slickest dictionary app I've encountered in general and the most effective use of 3D Touch that I've seen. 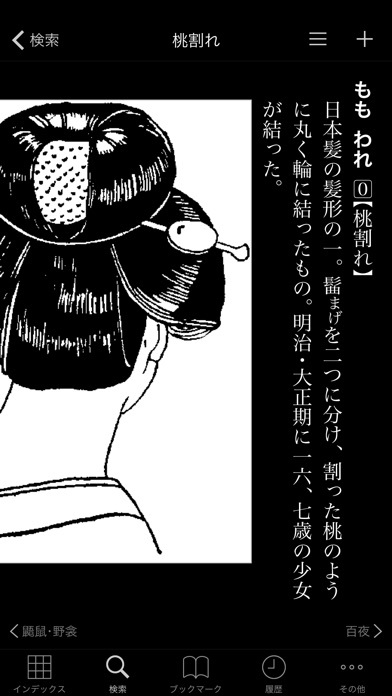 This has the Super Daijirin dictionary, which is a great dictionary for Japanese->Japanese. 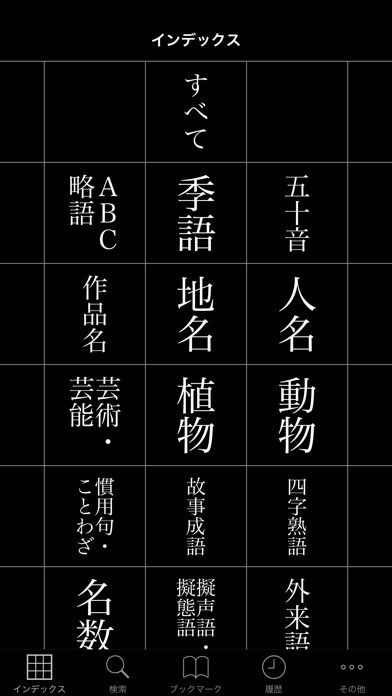 Obviously you need to be able to read Japanese already for this to be useful to you since all the definitions are in Japanese. If you are an intermediate learner though it's a good resource. 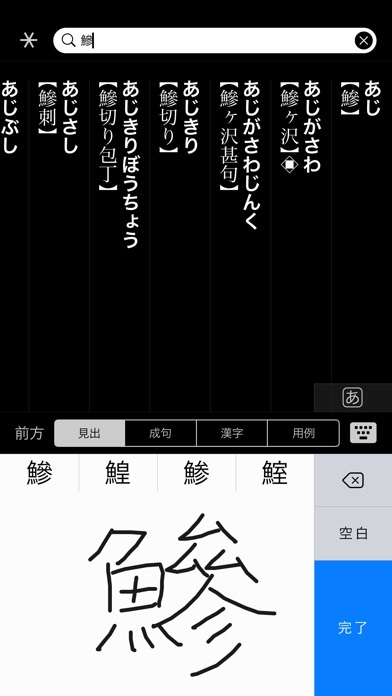 This is one of the few Japanese dictionary apps that looks like anyone actually cared about its development, and it's definitely the best one available. Works so nicely. Great user interface. This dictionary has been extremely useful to me. It would be even better if there is a feature that allows user to synchronize bookmarks on different devices.